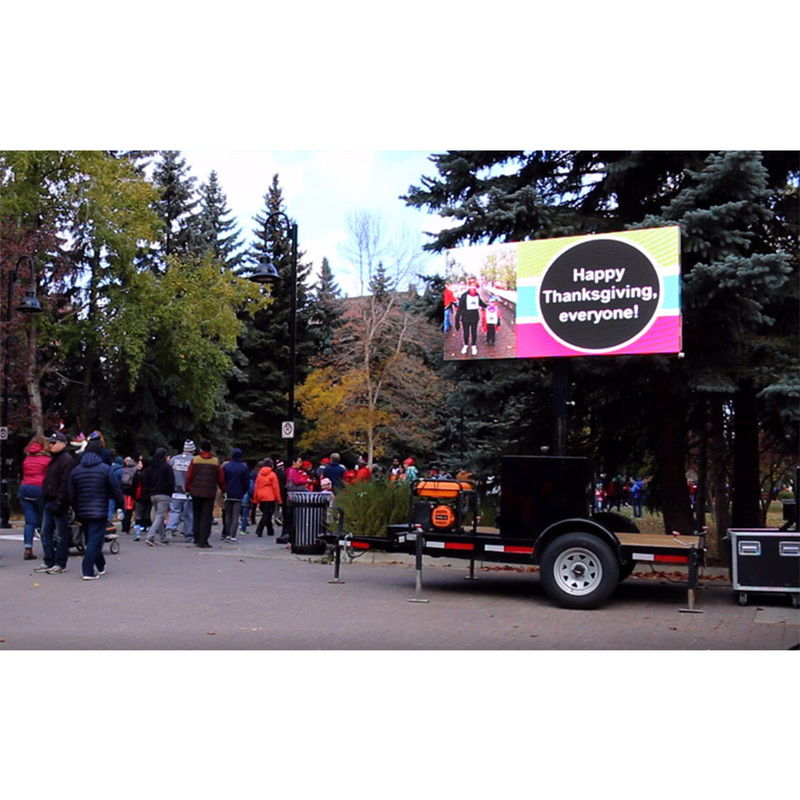 1) Outdoor P5mm LED Display Screen with high refresh rate ＞1200HZ, high brightness＞6000nits and high contrast 3000:1 which make the screen without any delay and smear phenomenon under directly sunlight as LED Advertising Machine. 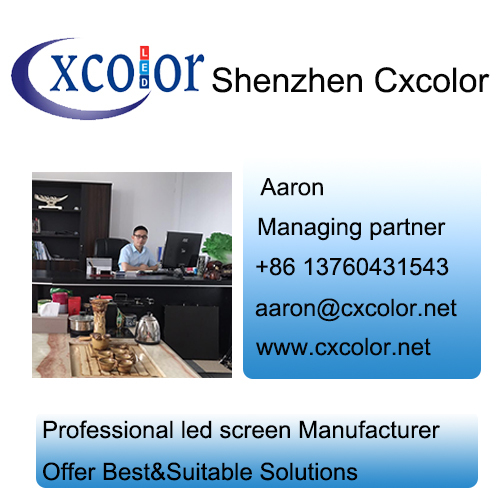 2)Energy saving led :Full Color Led Screen Display use low electric current, high-bright lamps, equipped with PFC switching power supply that can save 30% electricty then normal RGB Led Screen in the market. 3) High Brightness Led Display can be adjustable to meet the need of sunlight changing environment, even facing the sunshine. 4)Hd Led Display Screen wide viewing angle: The horizontal and vertical viewing angles are so wide that it is suitable for wide horizontal. 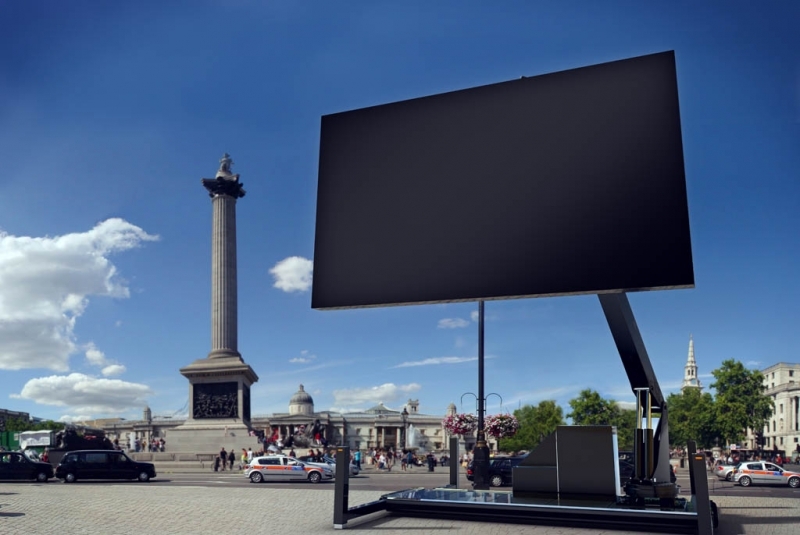 5) High reliability: Outdoor Advertising Led Display Screen using distributed scanning technology and module design technology that make higher reliability and stability. 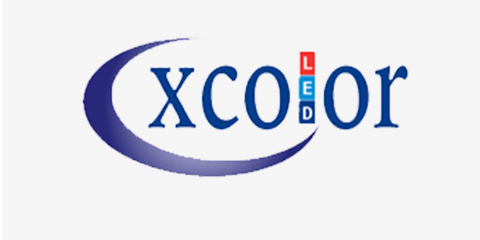 Looking for ideal Mobile Trailer Led Sign Manufacturer & supplier ? We have a wide selection at great prices to help you get creative. All the Wireless Control Mobile Trailer Led are quality guaranteed. We are China Origin Factory of Mobile Trailer Display. If you have any question, please feel free to contact us.